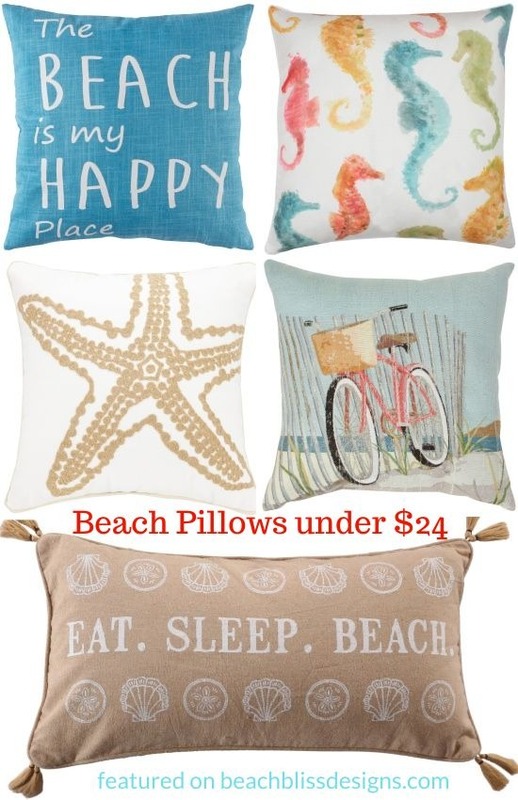 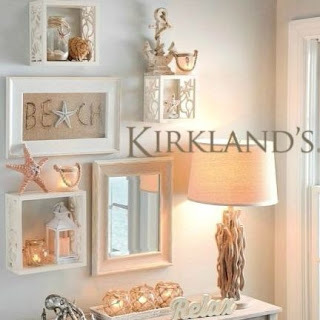 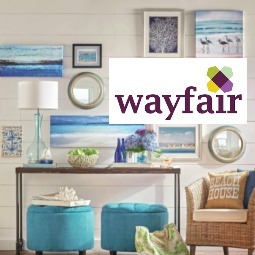 A great selection of inexpensive beach pillows starting at $14.99. 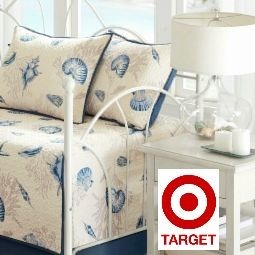 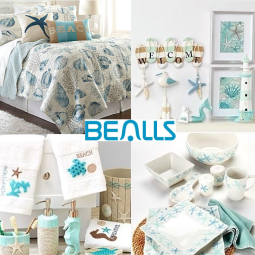 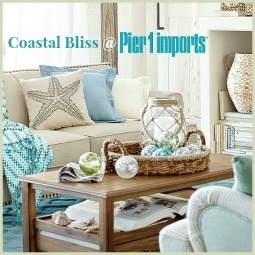 These beach theme pillows come in all the sea inspired colors and motifs that you can think of. 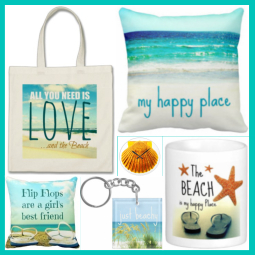 Click on the link, scroll the pages and find your beach pillows!